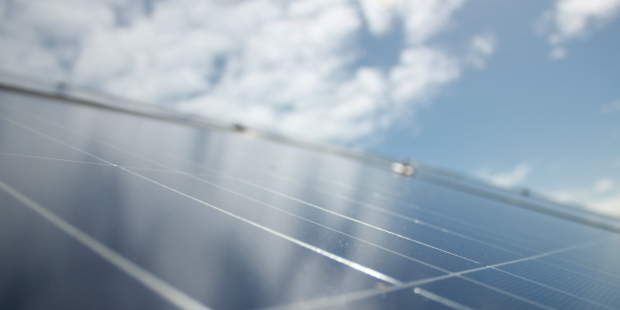 The UK solar industry in the UK is facing significant challenges, with a range of proposals in the government Feed in Tariff consultation which ends on Friday. These include an 87% reduction in the Feed in Tariff, changes to the export tariff, limits on Feed in Tariff installations per quarter and changing the tariff increases from RPI to CPI. These are considered by many to pose a very serious threat to the continuation of the solar industry in the UK. So far this month as a result of these proposed cuts Mark Group, Southern Solar, and Climate Energy have collapsed, with over 1,000 jobs lost. The Solar Trade Association estimate there are a further 26,000 jobs at risk across the UK due to the Feed in Tariff changes, whilst the whole industry employs 35,000 people. The Feed in Tariff consultation claims that all of this is necessary to reduce bills, in reality bills will only be reduced by fifty pence a year. To help prevent these changes, and save UK jobs, as many people as possible must respond to the government consultation. Please pass this on to your employees, friends and family to fill in before Friday 23rd October.